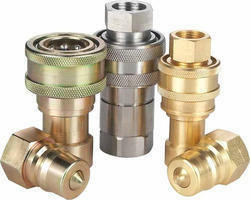 We are reputed named manufactured of Automotive and machined components and our range of products possess Quick Release Coupling and Automobile Pricol Gauges & Meters. Quick Release Coupling With our broad and expertise and knowledge we are widely offering the Quick Release Coupling .With this we are offering the products in a customized shapes and sizes. The offering couplings are used in various industries. These are easy to operate and convenient to use and durability products. 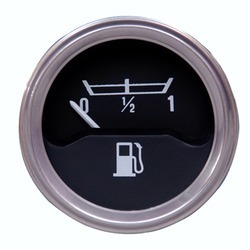 Automobile Pricol Gauges & Meters. To meet the diverse requirements of our customers we are engaged in manufacturing of Industrial Coupling, our product range includes Automobile Pricol Gauges & Meters. Offered products are precisely designed and are ensures long serving life. Our entire product range is well-checked by our quality checkers team before delivery. Additionally, we deliver them in stipulated time period.